Phone Master – Are your office phones a disaster? Call the Master! 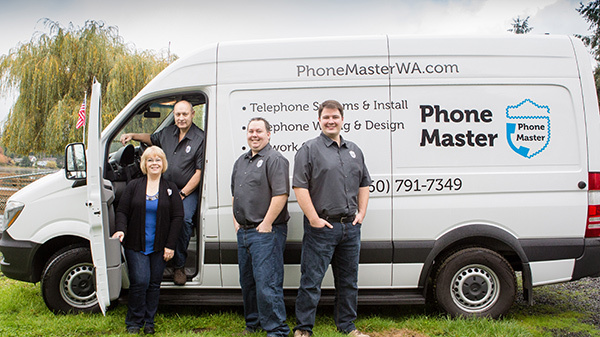 For more than 30 years, Phone Master has provided expert tele-communication services from our Olympia location, for businesses throughout Western Washington. 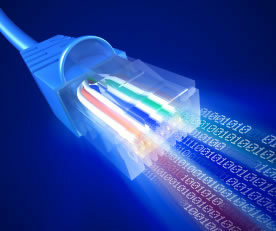 We are your voice and data network wiring solution. 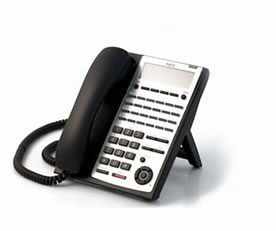 We provide professional telephone systems, voice and network wiring projects, and high quality business telephone equipment to a variety of commercial, industrial and government customers. This includes new construction, remodels, retrofits and more. We know the ins and outs of the telecom industry, and our knowledge can make the difference between a successful project and a costly one. 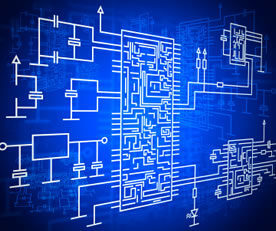 We listen to your needs and design a telecommunications and networking plan to fit your unique needs. We go a step beyond to ensure everything works to your satisfaction, and that you fully understand how to use the equipment. We guarantee your satisfaction. 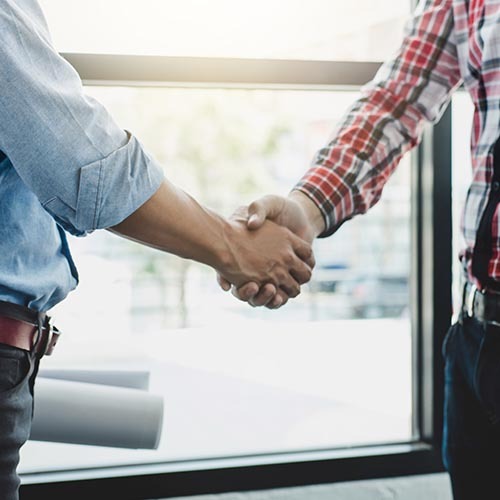 From designing a telephone system and networking solutions that works for your business to training your staff and maintain the system, we are here for you from start to finish. Phone Master uses personal communication for planning, tracking, and managing even the largest install or repair projects. 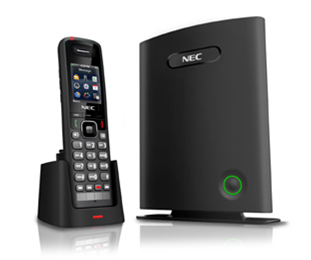 We are your full-service telecommunication, data, and networking solution. We listen to your needs and create a system that works within those parameters.